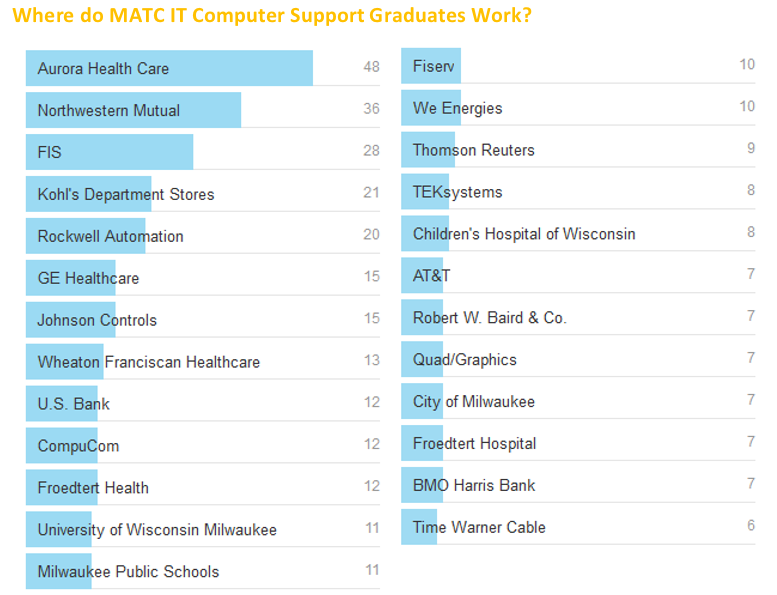 As part of the IT Computer Support Specialist program we prepare students for COMPTIA Network+ training class in one of MATC Milwaukee campuses (Downtown, Oak Creek or West Allis). 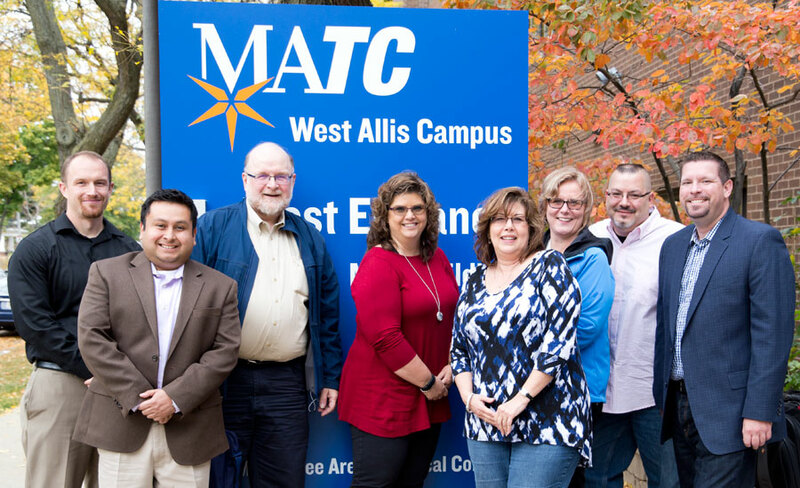 Our classrooms are equipped with the state of the art necessary tools to let you get the most out of your COMPTIA raining. 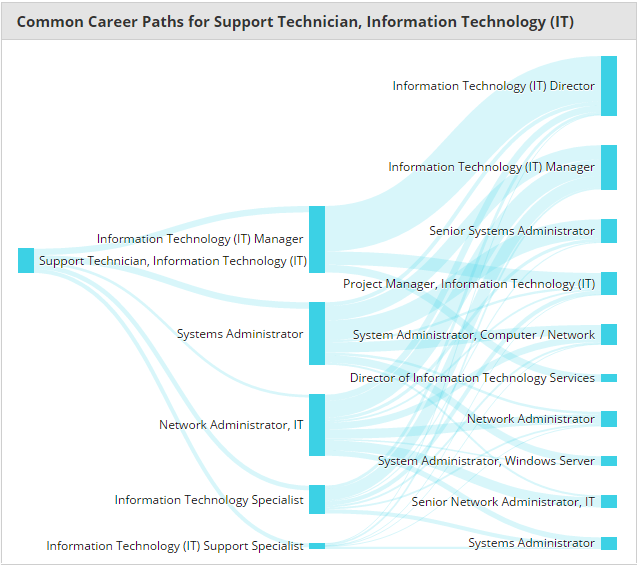 As part of IT Support Program we prepare students for various industry certifications. 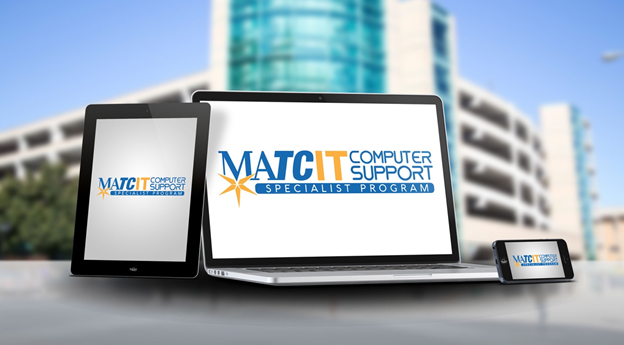 You will be ready to take industry certification exams including CompTIA A+, Microsoft Certified Technology Specialist (MCTS) – Windows 7, HDI Support Center Analyst (HDI-SCA), HDI – Dockside Support Technician, ITIL Foundation, Apple OSX Certified Professional (ACSP), Mobility+ Administrator (IOS, Android and Windows), COMPTIA Network+ and COMPTIA Security+.